Welcome to Angel human health unit booth in FIC 2018. 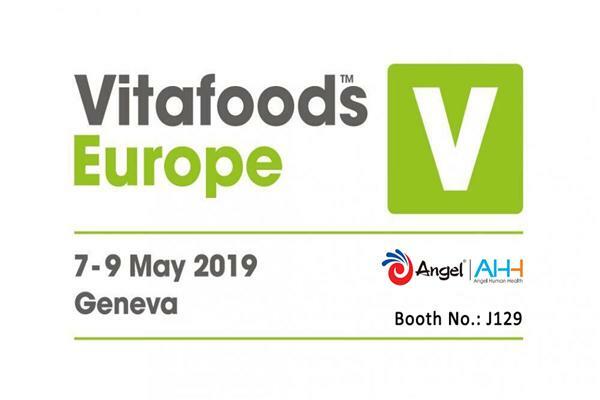 Angel human health will provide many innovative solutions for functional food and healthy dietary supplement, by fully taking the advantage of yeast technology. 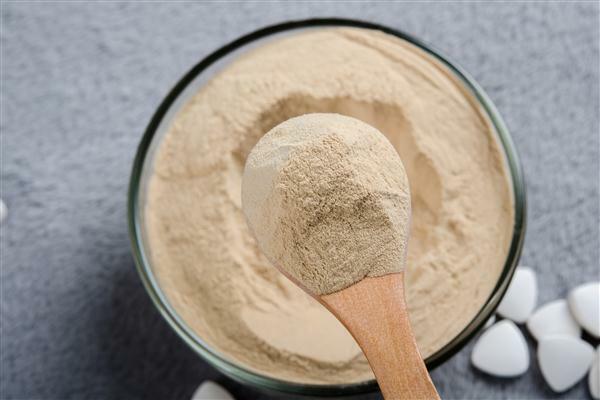 Angel human health unit will give you clear explanation about patented organic selenium ingredients and yeast beta glucan ingredients applicated in dietary supplement and functional food. 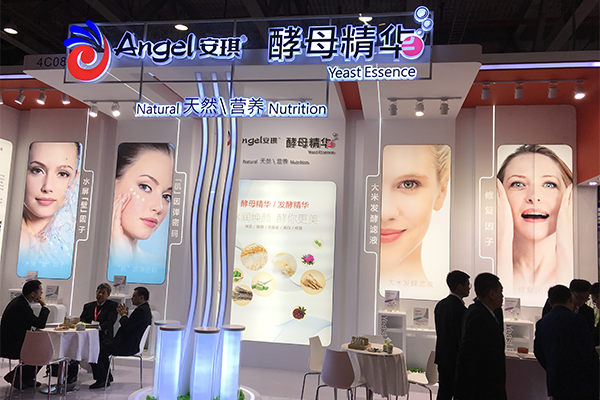 As one of the important suppliers, Angel human health unit will provide many innovative solutions for new products development, product upgrades on functional food and healthy dietary supplement, by fully taking the advantage of yeast technology. 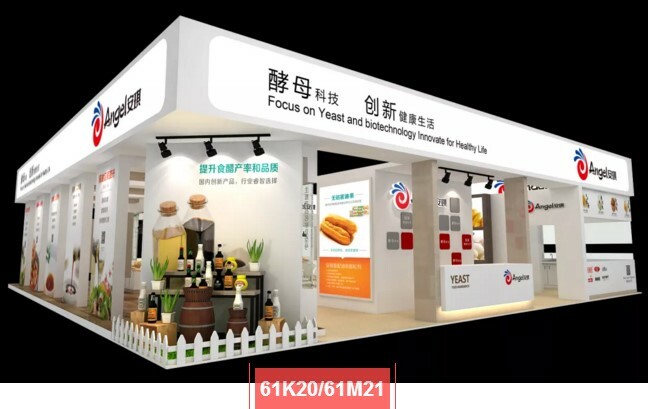 Patented yeast beta glucan product with immunization and anti-infection efficacy on different form foods.